Tension in Good Shudren Crew, Is Legnz Boy Still Part of the Team? If you are a Good Shudren fan who follows Good Shudren music with keen interest you probably have notice the absenteeism of Legnz boy in some of the recent Good Shuldren projects. The rumor which has been circulating around is that Legnz boy was allegedly booted out by his fellow members because he was cheating by being in two music teams, the second one being Musketeer entertainment. According to reports, the issue came in when Mafo verbally said on air that Legnz boy was no longer part of their family because he was engaged with duties from musketeer entertainment. The puzzle grew so big that it prompted the Malawimusic Team to have a dialogue with both parties involved so that fans should know the sense of the story. 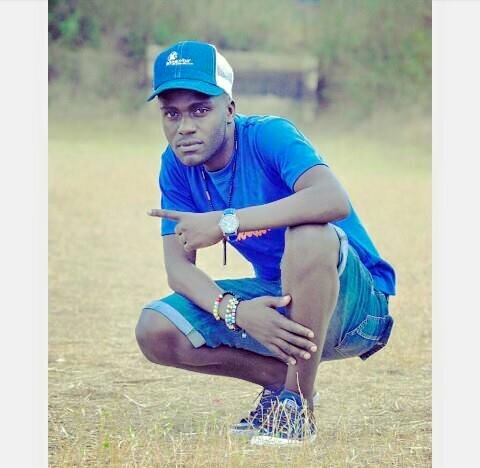 Speaking with Malawimusic team, Legnz boy said the news came as a surprise to him when he heard Mafo on radio saying that he was no longer part of Good Shudren. Legnz Boy said that no one in Good Shudren is assigned for duties of neither removing a member nor being on top of other members. “There is nothing I did wrong. It puzzled me when I heard Mafo saying that I’ve been booted out just because am also under Musketeer entertainment. I think it hurts them because I also do collaborations with other artists as if they do not collaborate with some artists not in Good Shuldren, said Legnz boy. He added that he has since not been personally approached by his team members to tell him about his removal but he hopes to comply with whatever last decision his team members will make. When he was asked if it was right to serve two masters at once which is being in Good Shudren and also in Musketeer entertainment, the rapper said “Good Shudren is a crew from the ghetto and I cannot deny being offered sponsorship from some people just because am in Good Shudren. However, Nyasa B who commented on behalf of Good Shuldren said, Mafo`s statement was misinterpreted. He said Mafo did not mean Legnz boy was shown the exit door but rather he had lost his fully concentration on projects to do with Good Shudren because he was attached to two families at the same time. He said it’s just unfortunate that he missed other recent Good Shuldren projects because it’s not by rules that they must always be in every Good Shuldren song together as it depends on some concepts and space of the song. 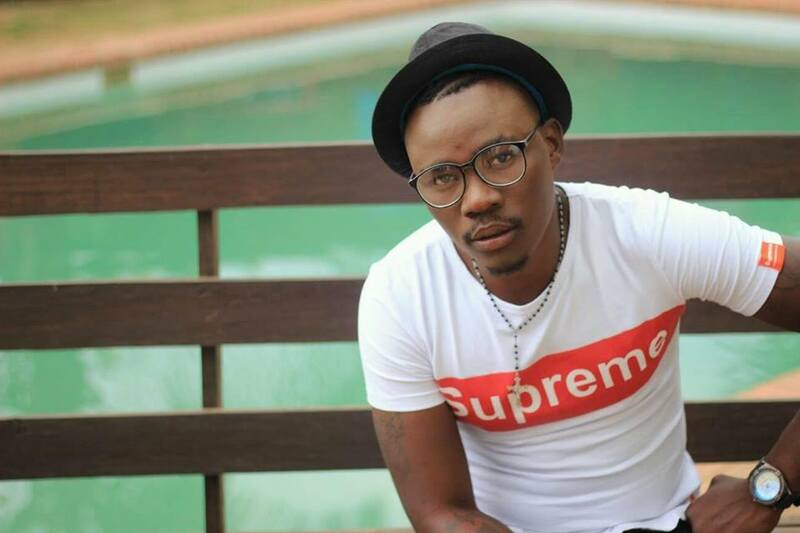 “Sometimes we just select two or three members to be in one song and if he was not present in some of our recent songs that doesn’t mean he was isolated as part of Good Shudren, said Nyasa B. 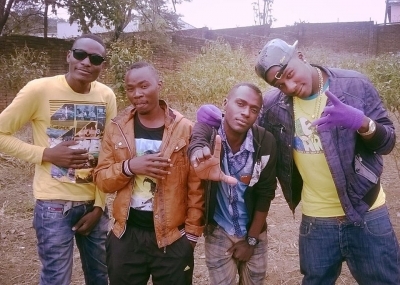 Good Shuldren is a crew comprising of four artists, namely Mafo, Nyasa B, Legnz Boy, Fame Zick and Zafrey. Recently Good Shudren choir released visuals of their hit song Sufuna.